Only 4 XLE V6 models left in stock! 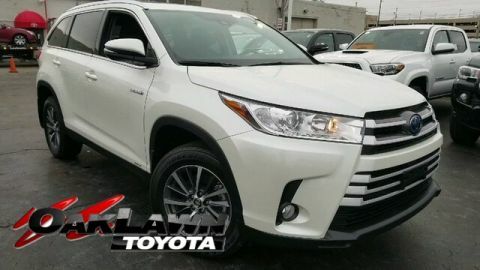 Make a statement behind the wheel of our stylish and smart 2019 Toyota Highlander Hybrid XLE AWD that's merely sensational in Blizzard Pearl! Motivated by a 3.5 Liter V6 with a pair of electric motors that supply a combined 306hp through the seamless eCVT for effortless passing. You'll be impressed with the brisk acceleration and responsive handling of this All Wheel Drive while scoring near 30mpg in the city. 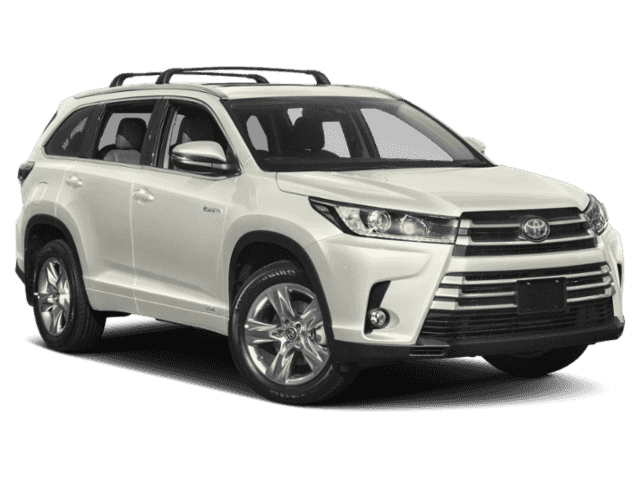 Our fresh-faced Highlander Hybrid XLE is better than ever with its unique front grille, power lift-gate, and sunroof. There's plenty of space for everyone to load up and head out for a road trip with leather-trimmed seating, heated front seats, and 60/40 split second and third-row seats. Entune Premium audio with integrated navigation and app suite helps you stay connected safely and comfortably as you go about your daily drive. Of course, the primary focus is safety, and you can rest assured that this hybrid has been meticulously designed to keep you out of harm's way. 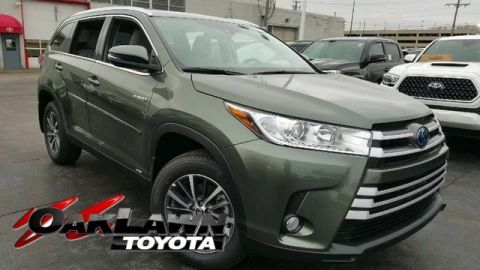 Our active safety features including Toyota Safety Sense pre-collision system with pedestrian detection, lane departure alert with steering assist, automatic high beams, and dynamic radar cruise control are included, as well as the Star Safety system with enhanced vehicle stability control, traction control, ABS, and smart stop technology. With a passion for power and efficiency, our Highlander Hybrid XLE is a must-drive. Print this page and call us Now... We Know You Will Enjoy Your Test Drive Towards Ownership! Ronnie Colosimo, A Dealer You Can Count On!